I spend much of my time here discussing parenting methodologies and creating my first home. And while being a stay at home mama is my number one job, and my boss is the best, I also get to put on my fancy pants clothes twice a week, and teach a bunch of peeps who pay to take my class. Yep, it’s a sweet gig. I fell into teaching, kind of how I’ve fallen into most things (that year of hell in which I managed an Abercrombie & Fitch? I’m looking at you, soul-sucker fragranced hellhole.) As a kid, I never played school, preferring to play high-powered businesswoman or banker. Even in college, I majored in Art History, but intended to run a museum someday. But somewhere in the shuffle of paying for grad school (times two, as hubby and I thought it would be brilliant to go at the same time,) and in the year before the recession truly hit, no less, I realized that full-time job security=sleep at night. So I blindly took a job teaching high school freshmen social studies. I had absolutely NO CLUE what the flip I got myself into. But I totally loved it. Did that for two years, had a baby at the end of the second school year, moved cross-country, yadda-yah, came back to our adopted homecity. 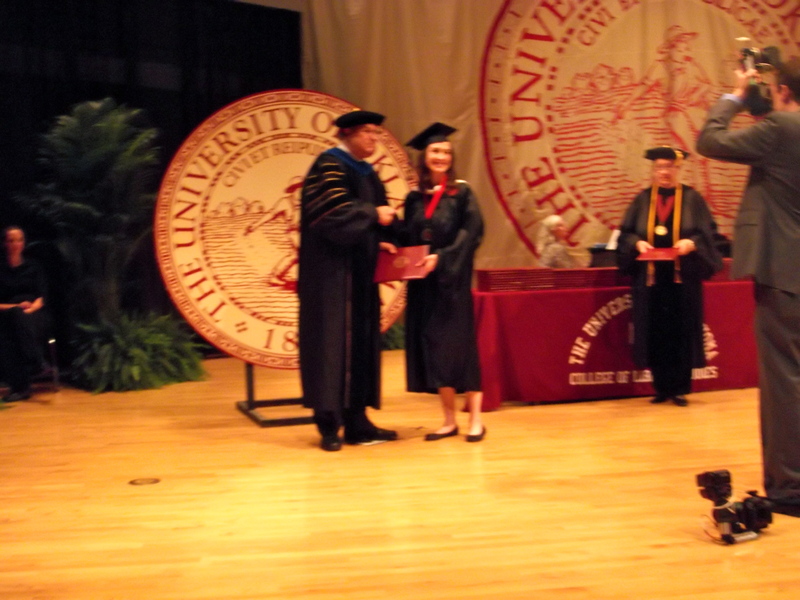 Wrote a thesis during my daughter’s first year and graduated with my master’s degree shortly after. I randomly applied for an adjunct teaching job at the school my husband went to for undergrad/grad. Somehow, I got hired on the spot for it (pretty sure they were desperate), and here I am, smack dab in the middle of my second semester of college proffing. Again, I love teaching. It’s such an intellectual release to have adult conversations over topics that I actually know something about. To hopefully inspire some kiddos to appreciate and understand the humanities at a deeper level. And being around college kids is just flipping hilarious anyway. I had a student mix up the words secular and sexual, much to his embarrassment. And we look at a decent amount of breasts in this class (art history, people, c’mon! ), so the conversations are always ridiculous anyway. But in all seriousness, I have the best of both worlds: full-time mommyhood and night-time professorhood. I know how lucky I am, and fingers crossed, the school keeps me around for a long time.